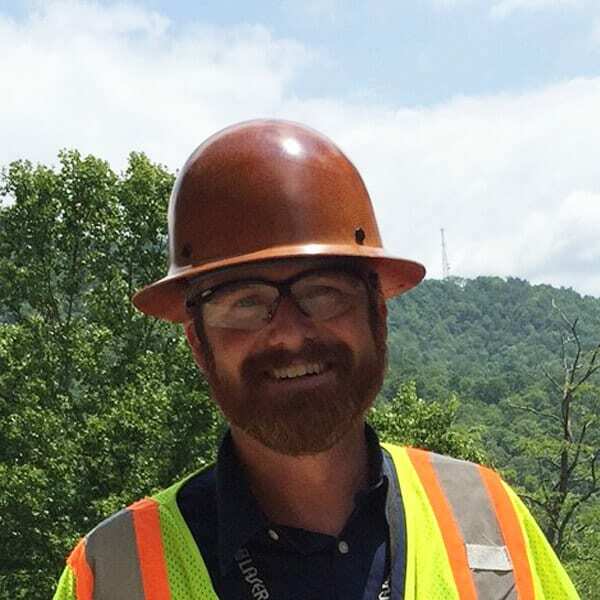 Robert “Rob” Fingerson is GeoStabilization’s Project Development Engineer for South Carolina, North Carolina, Western Virginia, and Southern West Virginia. 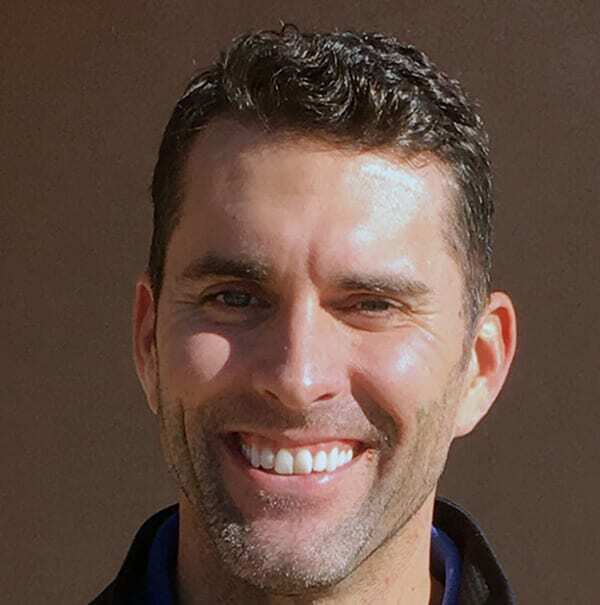 A graduate of California Polytechnic University, San Luis Obispo, where he earned a BS in civil and environmental engineering, Rob is a licensed Professional Engineer in California, Arizona, Colorado, Hawaii, Maryland, Oregon, and Utah. 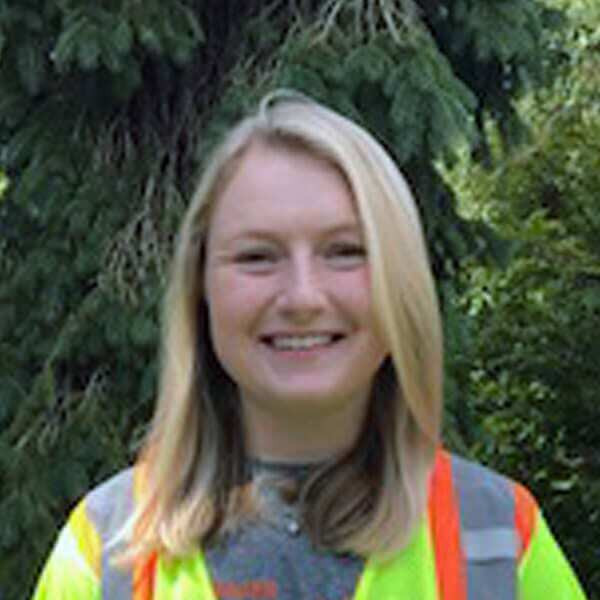 Rob also earned his Geotechnical Engineering License from the State of California and is pursing registration in Alaska after the successful completion of his arctic engineering studies. 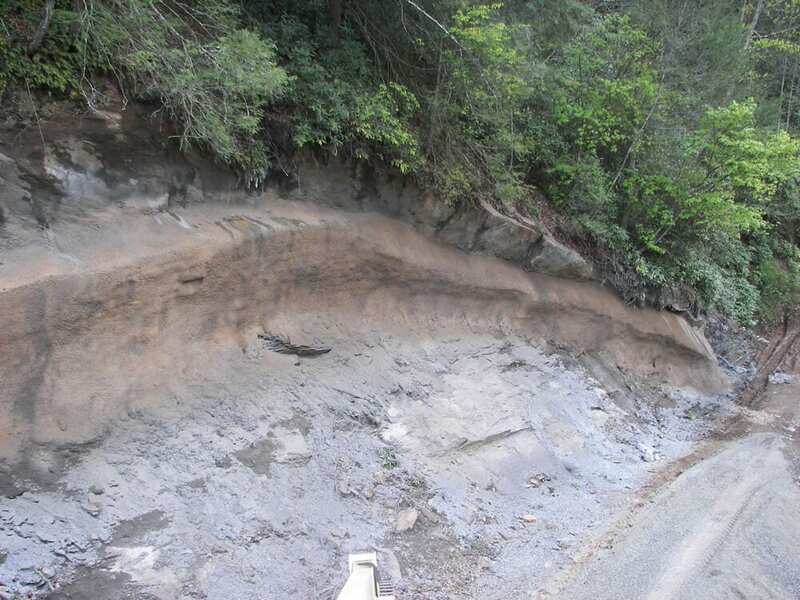 Before joining GeoStabilization Rob worked as a consultant and has vast experience providing mitigation solutions to both typical and unusual geotechnical challenges. 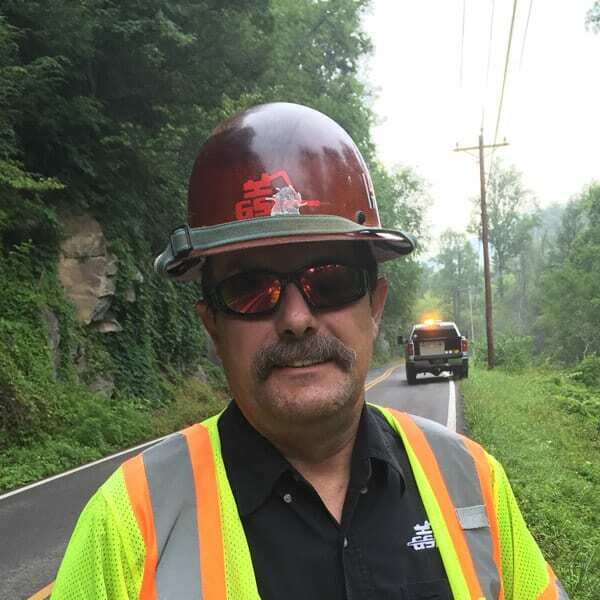 His areas of expertise include: rockfall hazard reduction, erosion mitigation, slope stabilization, rock anchor design, and difficult site access projects. In his spare time Rob enjoys bicycling, skiing, backpacking, Plein air painting, and travel.